Jennie May Walker Burleson was envied for having everything a woman of her time could want—the privileged upbringing, the dazzling good looks, the dashing war hero husband. She was admired for demonstrating that a woman could want more, from the front of the 1913 Woman Suffrage Procession to the bottom of a Mesoamerican archaeological dig. But as she stood over the body of her husband’s second wife, gun in hand, society’s envy and admiration quickly hardened into pity and scorn. T. Felder Dorn examines the complicated trajectory of her life as socialite, suffragist and shooter. A scandalous true crime story, that follows the life of May Walker Burleson and the events that led to homicide. 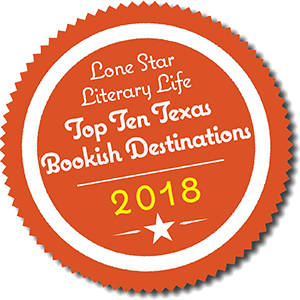 The story begins in 1900, when the deadliest hurricane recorded in history devastates Galveston, Texas. May Walker was only twelve years old at the time and later writes a detailed account of that day. Photos from the Galveston and Texas History Collection show the aftermath of the fierce storm. The next chapters follow May Walker from her early years of marriage to Richard Coke Burleson, captain, in the U.S. Army and her involvement and participation with the National American Woman Suffrage Association. She seemed to have a full social life and the beauty to go with it. It didn’t last though, long periods of separation from her husband would lead to divorce. It was interesting to see how divorce proceedings were handled in 1935. The author includes divorce filings and proceedings, everything is very detailed. May doesn’t handle the divorce well and packs a pistol in her handbag and heads to South Carolina, where Richard’s second wife, Isobel is staying. May spots Isobel in the hotel cafeteria and approaches her. Shots are heard, and the police are summoned. The author gives a very detailed account of what took place that day. It was very chilling knowing that this really happened. The book is well researched and includes details such as photos, testimony excerpts, letters, newspaper reports, depositions, and eye-witness accounts. It was very interesting to read about May and follow her life from such a respected position to becoming a murderess. Examining all her beautiful photographs and reading about her charmed life really had me wondering how someone with so much can spiral to such emptiness. 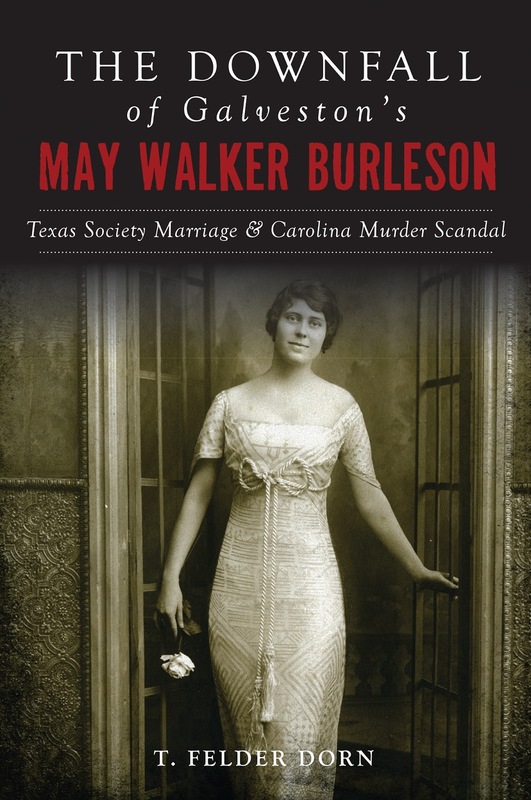 Fans of Texas history and and true crime will appreciate this well documented account of May Walker Burleson. T. Felder Dorn graduated from Duke University in 1954 with a BS in chemistry and was awarded a PhD in that discipline in 1958 by the University of Washington. 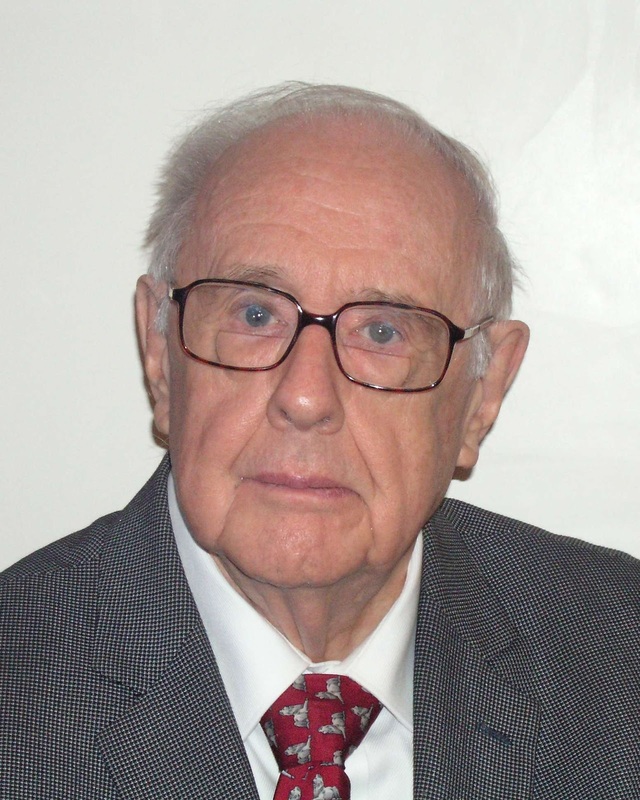 He was a member of the chemistry faculty at the University of the South in Sewanee, Tennessee, in 1958–69 and then served four years on the program staff of the College Board in New York. From 1973 to 1991, he held administrative positions at Kean University in Union, New Jersey, serving as associate dean, dean and vice-president for academic affairs. His last ten years at Kean were spent as professor of chemistry. He retired in 2001. Felder Dorn and his wife, Sara Ruth, have resided in Millburn, New Jersey, since 1973. They have three children and three grandchildren. Dorn has previously published four books: Challenges on the Emmaus Road: Episcopal Bishops Confront Slavery, Civil War, and Emancipation (University of South Carolina Press, 2013); Death of a Policeman, Birth of a Baby: A Crime and Its Aftermath (Xlibris, 2012); The Guns of Meeting Street: A Southern Tragedy (University of South Carolina Press, 2001); and The Tompkins School, 1925–1953: A Community Institution (Attic Press, 1994). I watch a lot of true crime shows but haven’t had a chance to read books in this genre. I have never heard about this case and the time period also interests me. Good to know that its well researched and presented. I will keep an eye out for this title. Great review! Exactly! Don’t you wonder how someone who seems to have so much going for her spirals downward… It sounds well-written and well-researched. Does it read like it’s fiction or is it more clinical? I am fascinated. Thanks for the review! You get a bit of both Kristine, which makes it even more intriguing. Thank you!